A squirrel surprise scares young Neeka, but the furry intruder in her home turns out to be more friend than foe. 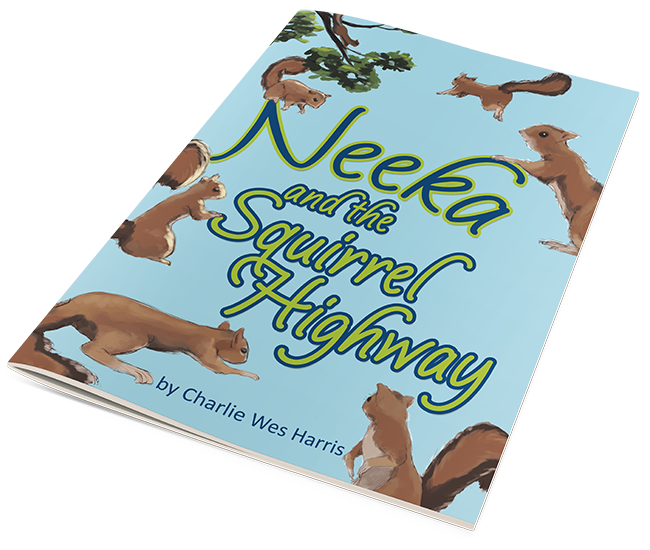 Read Neeka and the Squirrel Highway! Copyright © 2017. Charlie Wes Harris. All rights reserved.